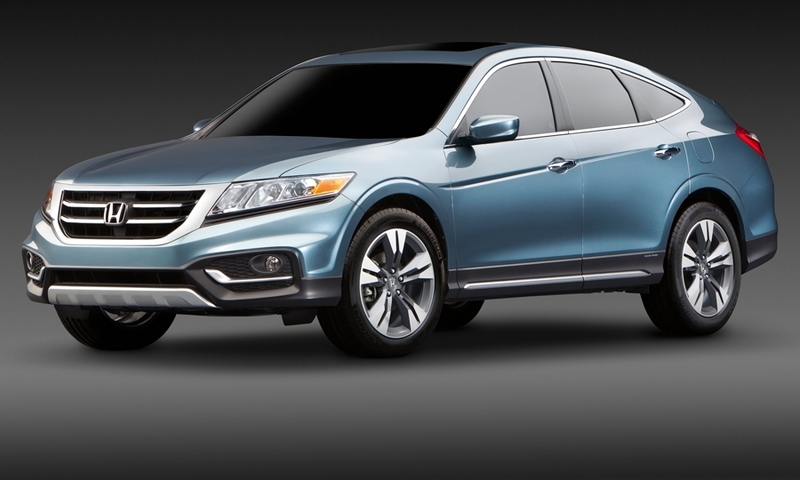 The car-based crossover will get a new six-speed automatic transmission and some safety and visibility upgrades. The front and rear fascia are massaged as well. 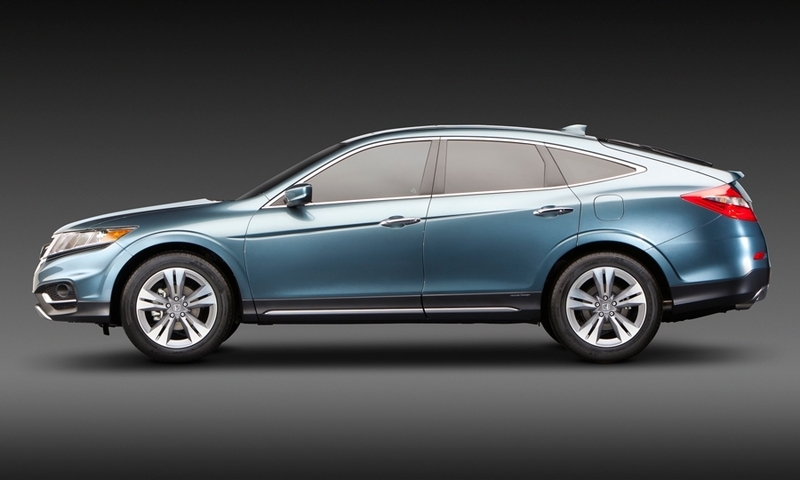 Honda says the Crosstour concept gives a more capable, SUV-like look, with a stronger-looking front end and new contrasting moldings below. 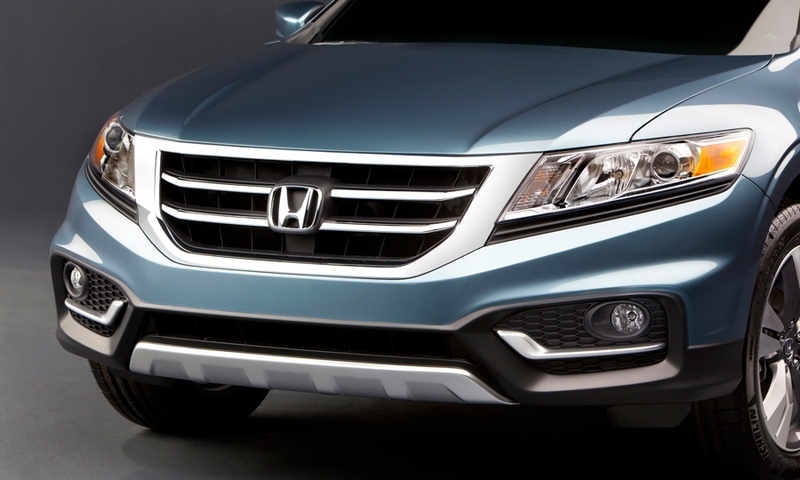 It has a brush guard centered low in between mesh-surrounded fog lights. 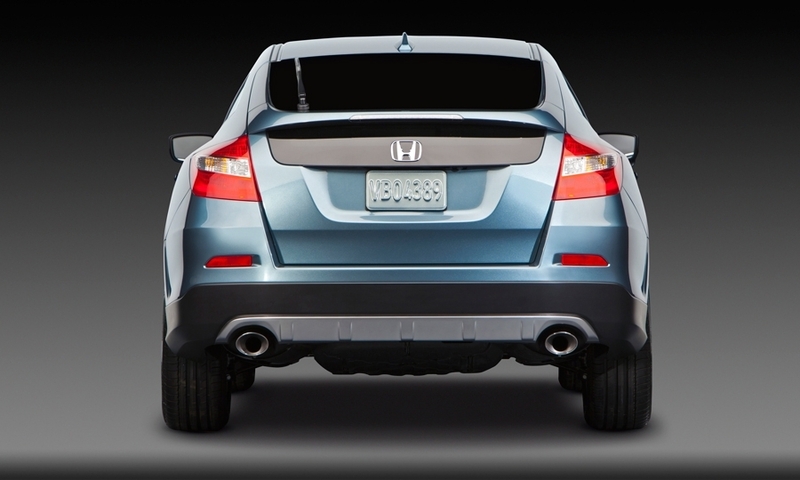 The revised tailgate sits more horizontally to add width. 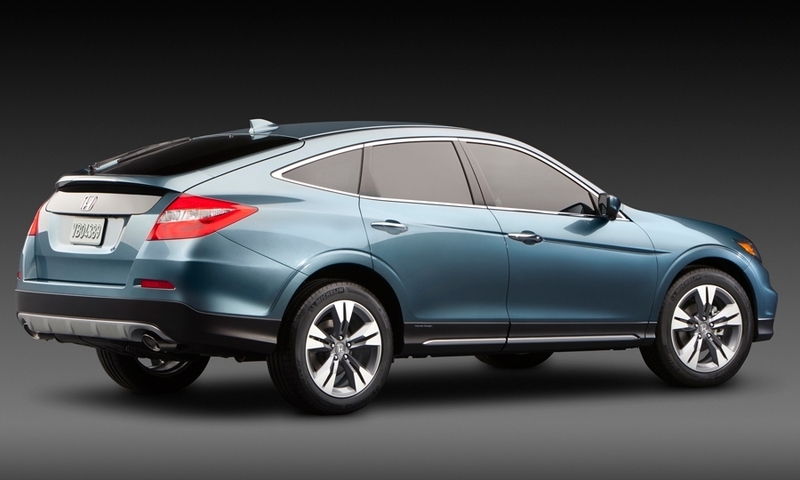 Similar to last year, the Honda Crosstour will be offered with two engines, a 2.4-liter four-cylinder and a 3.5-liter V6. 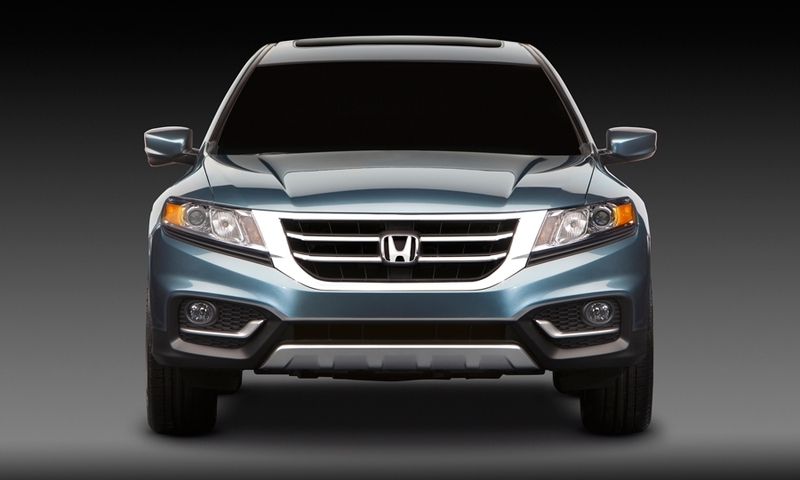 The new six-speed transmission, available only on the V6, uses Honda's Variable Cylinder Management system to improve fuel economy even more.